I have a few cards to share with you today. But first, I have some news in case you hadn't heard yet. I was asked to be on the card design team for GCD Studios! I love their papers, and the latest embellishments they have been coming out with! I can't wait to start! Now onto some cards! First up is my card for CPS sketch 157 this week. We were sponsored by JustRite Stampers this week, and I picked out the "Romantic Sentiments Centers". But, I think I used them in a rather unique way! Check it out! Instructions: Fold white cardstock in half to make cardbase. Round the corners of a blue paper block and adhere to the front. Freehand cut the hills from green patterned paper, and round the appropriate corner. Adhere to the bottom of the blue block. Cut the sun from yellow & orange cardstock at 2.5" and 3" using the Cricut Expression and Hello Kitty Greetings cartridge. Cut a circle of white cardstock and stamp the sentiment to it. Layer all of the items together. Cut the clouds from white cardstock at 2" & 3", and cover in glitter. 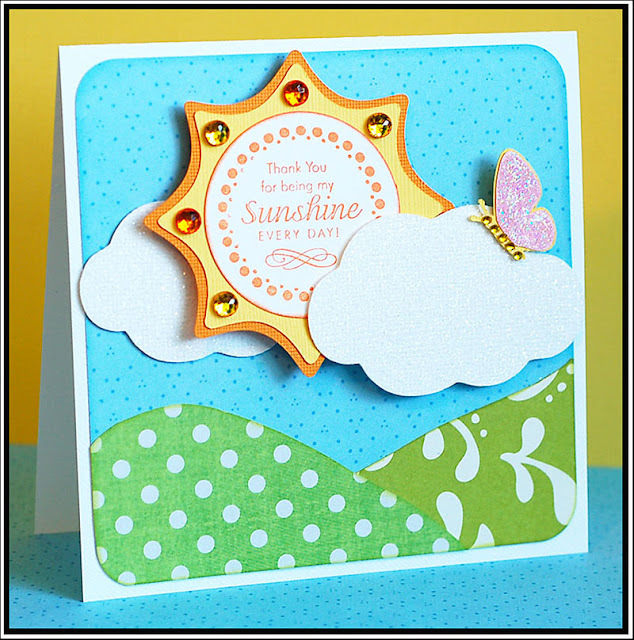 Adhere the three cuts to the front of the card, popping the sun and top cloud. Accent the sun with jewels. Cut the butterfly and its layers from yellow & pink cardstock at 3/4" using the Pooh & Friends cartridge. Layer together and accent with jewels. Adhere to the top cloud cut, and cover the pink layer in Stickles. 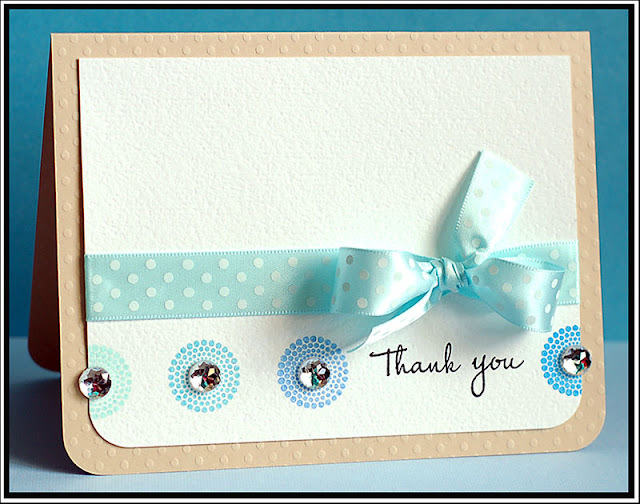 Up next is a card I did for FTL #81 at the Clean & Simple Stamping blog. Such a fun little sketch this week...I just added a ribbon to it! Instructions: Fold kraft colored cardstock in half to make card base, and round the bottom corners. Round the bottom corners of a block of white cardstock, and stamp the dots and sentiment to the bottom of it. Tie ribbon above the stamped images, and adhere the entire white block to the front of the card. Accent the dots with clear jewels. 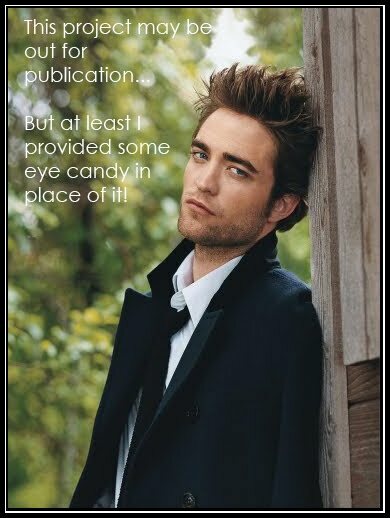 And this last one is based on the current Embellish Magazine color/border challenge. I am not quite sure how I feel about this card...but it is done. So, I am posting it! Tee hee! Instructions: Fold pink cardstock in half to make card base. Cover the bottom with an Easter paper block. Round the top corners of a strip of white cardstock. Stamp the bunnies to the middle and give them white puffball tails. Adhere the strip to the top of the card. Add pink paper frill a little below the seam, and then tie ribbon around the seam. Adhere a button to the bow using twine. 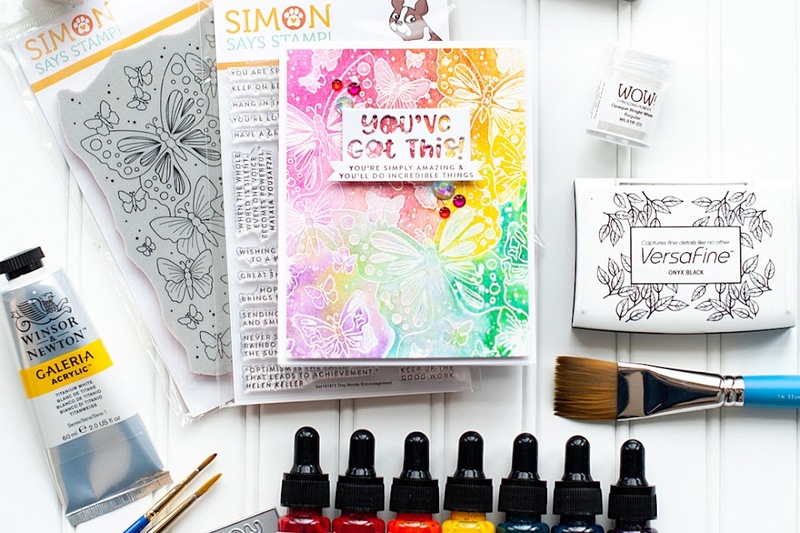 Stamp the sentiment in black directly to the patterned paper. Accent underneath with jewels, and add a thin strip of paper to each side of the "Easter" part of the sentiment. They are all great Lea.. and I love the last one! Congrats on your win over on Moxie fab... and Congrats on your DT news... that is awesome! :) I knew that rainbow card would be a winner! :) Who doesn't love rainbows! Your work is always completely fabulous! Congrats on both your gold medal in the Moxie Fab World Stamping and on making the GCD Studios DT!! Both so well deserved!! woot woot on MFW & GCD Studios!!! Love your cards Lea, the sun is just too cute! That Embellish Challenge had me stumped too! Every time I tried it I hated what I'd made and nver finished one card! Just ended up throwing coloured images across the room!! Love those little bunnies! Such beautiful cards, love what you did with the CPS sketch! Congrats on making the GCD team they are so lucky! BTW I used to have blogger issues, but no more since I switched to Firefox. The sunshine card is amazing...and so are your other cards. Congrats on making it to the GCD team! Such wonderful cards! Love the row of little bunnies with pompom tails. Pretty DP and ribbon. A lovely card! Absolutely fantabulous work as always my friend!!! That sweet little sun totally brightens my day!!! Congratulations!!!!! Awesome take on this week's FTL sketch! Fantastic cards! Congrats on being chosen for GCD Studios! Love what you did with the sentiment centers. Lea, these are all fabulous! 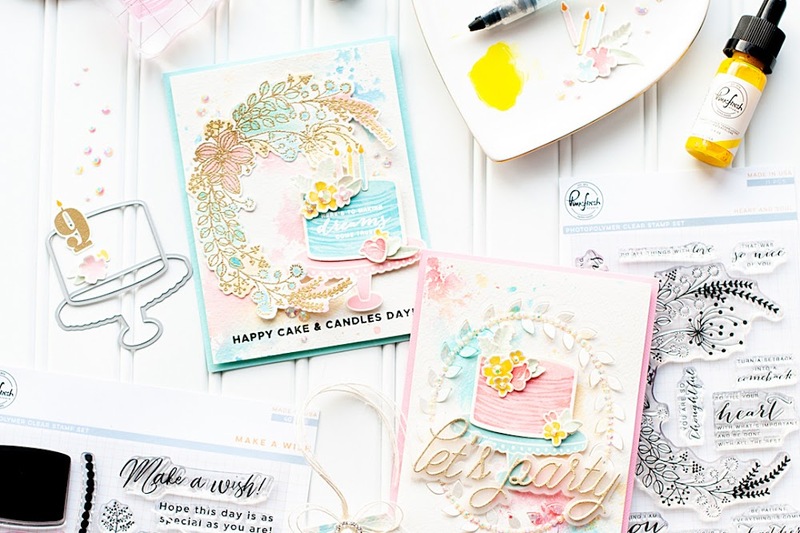 I love the FTL best but the row of bunnies are so cute with their pom pom tails.I have long been an admirer of your beautiful work - I love your playful style and fresh colors - your cards are always inspiring! oh, congratulations to you on GCD studios! You will ROCK their papers! :) Love these little cards today--SO cute!! Congratulations sweet friend!!! WOW!!! You're going to have SO MUCH fun on the GCD Studios design team. They are so blessed to have you!! Wow, this post is loaded with stunning creations! Congrats on your news! I absolutely love all three!! 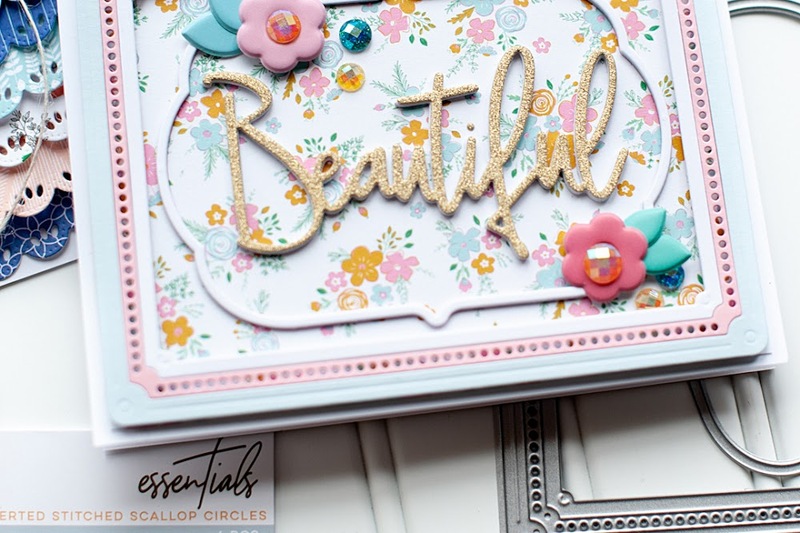 The bunny tails are too cute for words, your CPS card is amazing and thank you card is just simply stunning! All these cards are gorgeous, Lea! Thank you for participating in the Embellish Color Challenge!